The Food Research and Action Center (FRAC) announced Judith H. Whittlesey, executive vice president of Susan Davis International (SDI), has been named the new Chair of its Board of Directors. She succeeds former Secretary of Agriculture Dan Glickman, who served three years in the role for the national anti-hunger organization. In her position at SDI, a public relations and public affairs firm, Whittlesey provides expertise in strategic planning, media relations, institutional positioning, public education and major event design to the firm’s diverse clientele. Whittlesey has a long track record of overseeing successful campaigns for corporations, federal government agencies, and national non-profit organizations. She previously served on the staff of Vice President Walter Mondale, and subsequently on the campaign and transition staffs of several Democratic Presidential and Vice Presidential candidates. 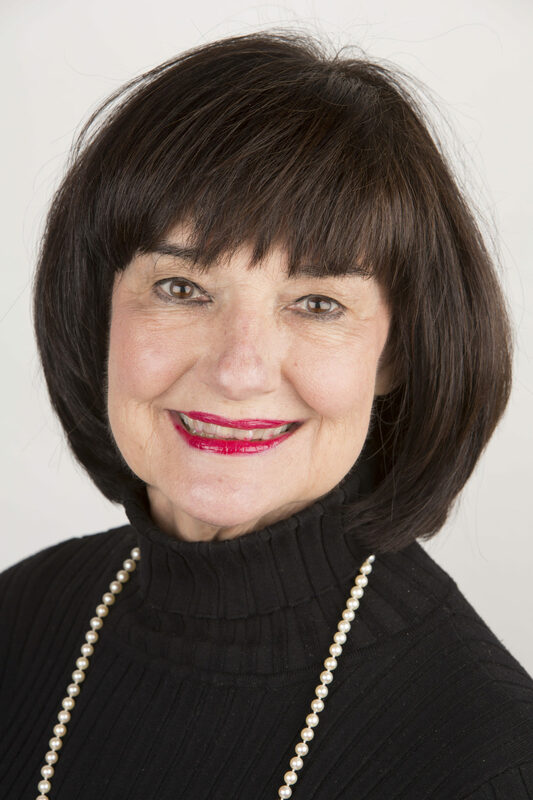 She has been inducted into the National Capital Public Relations Society of America Hall of Fame, selected as a PR News’ Top Women in PR and to Leadership Greater Washington. Whittlesey is a graduate of the University of Oklahoma and is an enrolled member of the Choctaw Nation of Oklahoma. Glickman has a long history in food and nutrition policy. Prior to serving as Secretary of the U.S. Department of Agriculture, he served 18 years in the U.S. House of Representatives. He also was the Chairman and CEO of the Motion Picture Association of America. Currently, Glickman serves as a Senior Fellow at the Bipartisan Policy Center, a bipartisan think tank where he focuses on public health, national security, and economic policy issues, and as Executive Director of the Congressional Program at The Aspen Institute. He will continue to sit on FRAC’s Board, of which he has been a member since 2001. “We truly appreciate all that has been accomplished under Dan’s leadership and look forward to his continued contributions now that he has passed the gavel to Judy,” said Weill. To learn more about FRAC’s efforts to end hunger in America, visit www.FRAC.org.